Columbia Family Eye Care is now happy to offer you the option to purchase your contact lenses online. Call us at (410)-531-7507 today. Welcome to Columbia Family Eye Care's virtual home on the web. Our site is designed to provide you with useful information about our practice, staff, products and services. 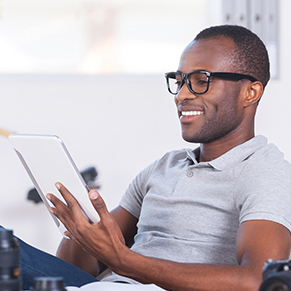 In addition, you may visit our Vision Library for specific eye care topics. If you would like to schedule an appointment please call us at 410-531-7507. If you need to reorder contacts, you may call us or visit our online store! Columbia Family Eye Care is a full service eye and vision care provider, accepting both eye emergencies as well as scheduled appointments. Patients throughout the Clarksville area come to Columbia Family Eye Care because they know they will receive the personal attention and professional care that is our foundation. Dr. Hess and our team are dedicated to keeping our patients comfortable and well-informed at all times. At Columbia Family Eye Care, we will explain every exam and procedure and answer all of our patients' questions. 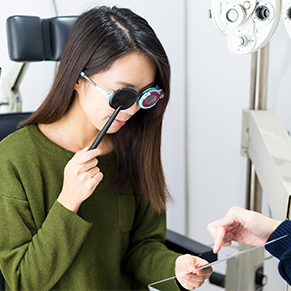 Additionally, at Columbia Family Eye Care, we offer vision financing options and will work with vision insurance providers to ensure good eye health and vision care for all of our patients. Our one-on-one approach to optometry makes Dr. Hess and the Columbia Family Eye Care staff the eye and vision care providers of choice in the Clarksville area. 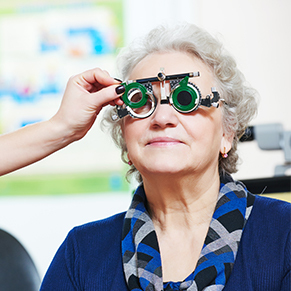 Our Clarksville optometrist offers the following services: complete eye exams, contact lenses, glasses, glaucoma testing, and pre- and post-operative care. For a complete list of services, visit our services page or call our Clarksville office at (410)-531-7507. 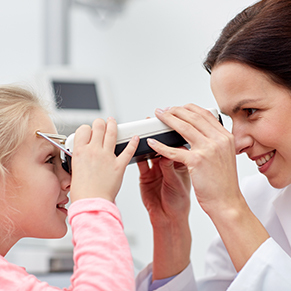 At Columbia Family Eye Care, we are dedicated to providing high-quality optometry services in a comfortable environment.Call us at (410)-531-7507 or schedule an appointment today online. Cindy has been with Columbia Family Eye Care since it originally opened. Most of the staff believes that she gets specialty treatment due to the fact that she is Dr Hess's wife...wink wink :) Cindy and Dr. Hess have 2 beautiful daughters and enjoy going to the beach in their free time. Lauren has been working with Columbia Family Eye Care since October 2005. When She is not here with her CFEC family, She is spending time with her husband and daughter. Panama joined CFEC in January of 2011. She is married to her wonderful husband and they have 2 beautiful daughters. They are expecting a baby boy in September. Victoria joined our staff in March 2014. She recently married her highschool sweetheart. On weekends, She enjoys going to church and spending time with family & friends. "The doctor was very friendly and thorough, the staffs were very helpful and efficient"
"The office staff was VERY helpful and fixed my glasses carefully and quickly."